Mr. Wang has engaged in cross-border M&A/investment in natural resources for more than 10 years. Shawn currently lead business development and is responsible for all investment activities in Pengxin Mining. Previous to Pengxin Mining, Shawn was the president and founder of Hillroc Capital, a natural resources specialized fund under Pengxin Mining. He has gathered extensive experiences from Fosun Mining, Loncin Resources and Zhaojin Group Mineral Fund as key person in deal initiation and implementation. 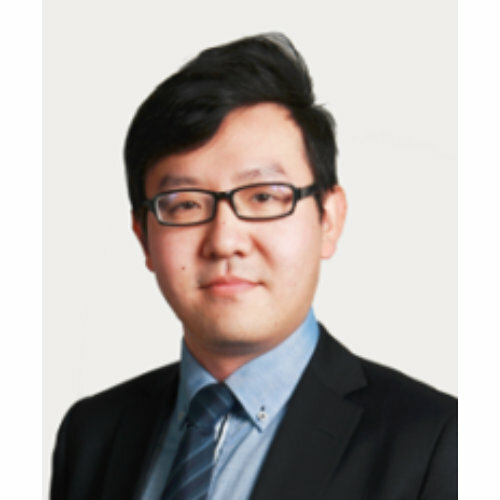 Mr. Wang is especially familiar with mining focused capital markets in Africa, Southeast Asia and Northern America and is well connected with leading domestic and global mining companies.